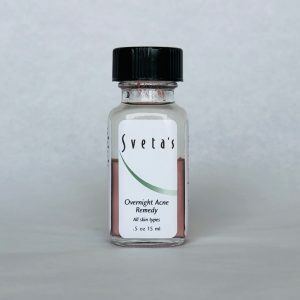 An excellent treatment for anyone with acne scarring or environmental damage, particularly when used in a regimen that also includes alpha hydroxy acids. Very effective for promoting healthy healing after peels, surgery, laser or microdermabrasion treatments. Hyaluronic acid is an exceptional moisture binder. This oil-free formula is excellent for oily / acne-prone skin, as it provides needed hydration without oil. 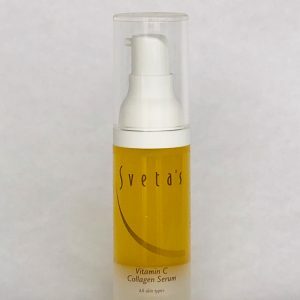 Hyaluronic Acid-vegan form; high concentration of this potent moisture binder offers an excellent environment for growth of new cells and healing, particularly following laser, peels, surgery or microdermabrasion treatments. After cleansing and toning, apply a drop of gel to forehead, chin, and cheeks and smooth over skin; allow a moment to penetrate. 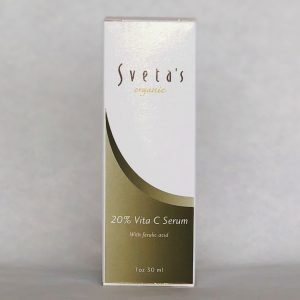 Follow with moisturizer or sunscreen product appropriate for your skin type. Avoid direct contact with eyes and mucous membranes. If irritation develops, discontinue use and consult your skincare specialist. Do not use in conjunction with vitamin C products as copper and vitamin C counteract each other. 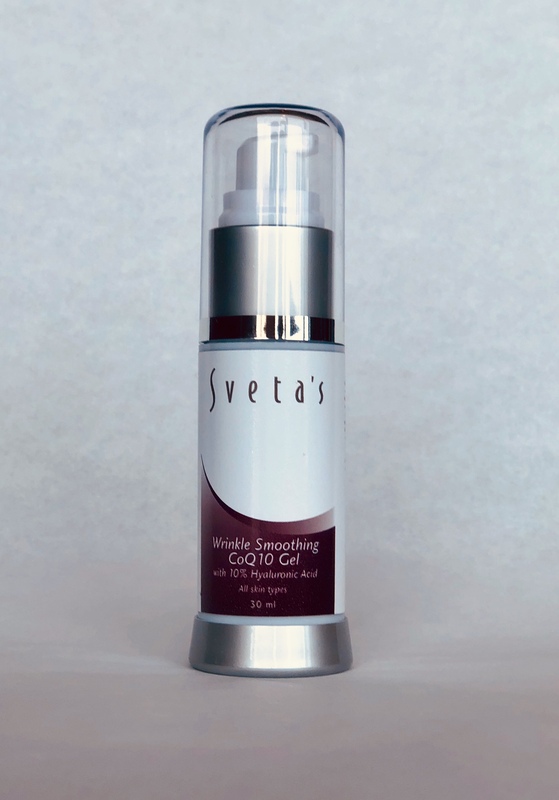 Purified water, phytohyaluronate, glycerine, hydroxyethylcellulose, copper / silk amino acid complex, saccharomyces copper peptide complex, PEG 140 glycerides, DMDM hydantoin, lactic acid, co-enzyme Q10, liquid germall plus, methylparaben, propylparaben.